Clients often ask us about what type of trim it is better to install. Below is a short table for comparison between fiber-cement trims and wood trims. 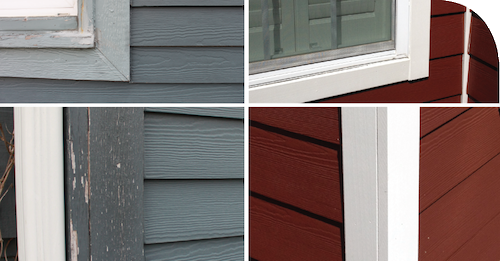 Time Advanced primer system creates longer lasting paint cycles for siding and trim. Shrinks and swells when exposed to moisture, causing paint to crack and flake. Requires frequent paint, caulking and spot repairs to maintain its appearance. Weather Uniquely formulated to withstand wet, freezing winters in the North and hot, humid summers in the South. Vulnerable to the extremes of Mother Nature. Swelling or edge checking normally occur in all wood products as they expand and contract due to changes in climate. Water Resists water damage to protect against swelling and cracking. Susceptible to mold, swelling, warping and expansion caused by water absorption. Pests Resistant to woodpeckers, termites, and other pests. Subject to woodpeckers, termites and other pests. Fire Resistant to fire and endorsed by firefighters nationwide. Will burn when exposed to a significant source of heat or flame. Fasteners Proprietary concealed fastening system hides fasteners for cleaner look. Require exposed fasteners that can rust over time damaging a home’s aesthetic. 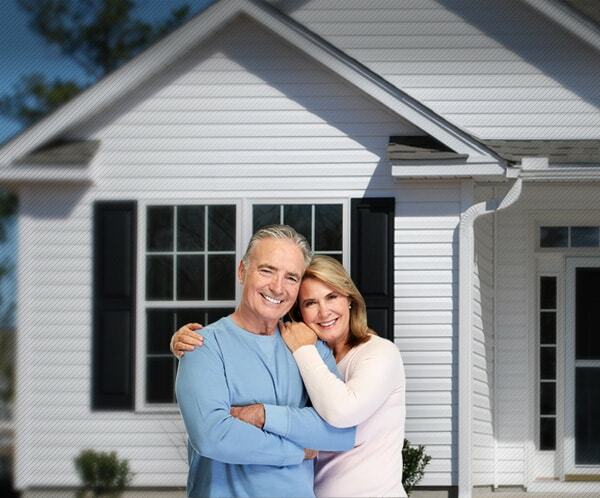 Contact us today to find out how we can help to make your home safer, warmer and more valuable with Hardie Trim and Fiber Cement Siding.